Jed has deep experience in and passion for developing and growing services businesses. He excels at guiding teams to develop and execute practical and comprehensive strategic, financial, and operational plans. Most recently, Jed built the service business across business-to-business, consumer, and online channels as the Executive Vice President of Strategy at TigerDirect.com. Prior to that, Jed served as Vice President and General Manager of Best Buy Connect, a private-label mobile broadband services business. He has launched and helped scale several new service and product categories at Best Buy, Systemax TigerDirect, and Seasonal Concepts. He has developed strong partnering capabilities across a broad array of strategic partners, including OEMs, ISVs, Cloud/SaaS Providers, Telecos (wireless, VoIP), Business Process Outsourcing, Media, and Health Care. If there’s one thing that people are attached to, it’s their phones—and their phone numbers. Most of us take for granted the fact that we can keep the same number, regardless of whether we change wireless carriers or move to a different geographic region. That’s because local number portability (LNP) is a well-honed process that is virtually seamless to customers. Regardless of whether a customer buys a phone and service from the carrier directly or from a consumer electronics retailer, they experience the same carefully curated process. Retailers have invested over the years in the development of systems that integrate directly into a carrier’s systems to allow for near-real-time order and subscription plan management. 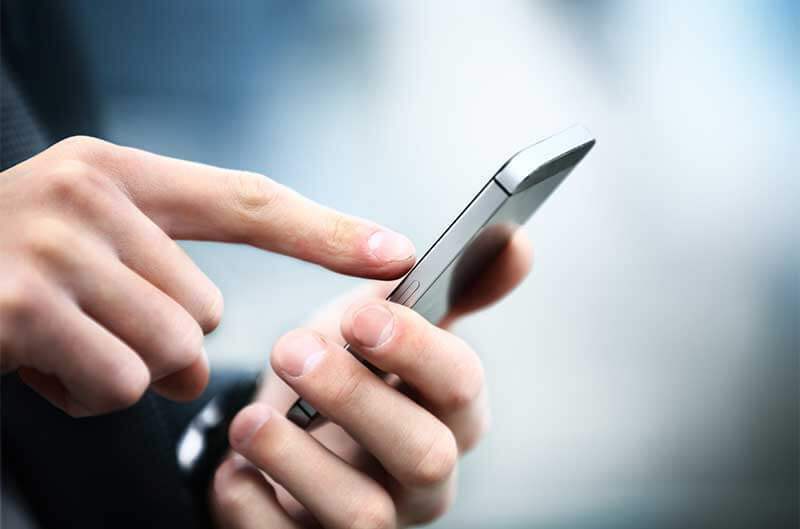 All that could change on April 8, when the Number Portability Administration Center (NPAC) and its database that is used by carriers to facility call and text message routing, is changing to a new provider. The cutover will begin with the Southeast U.S. region and continue region by region well into May. While it’s unlikely anything major will go wrong with the cutover, there’s a growing concern within the industry that not enough testing has been done, and that there is no automated rollback plan to the original system if issues do occur. It’s possible that customers will suddenly no longer be able to make or receive some calls and text messages. It’s also possible that customers who attempt to activate new service or move their existing number will be left in limbo because their number can’t be managed in the new system properly. According to a report from The Standish Group, based on 100 similar historical projects, the new NPAC only has a 4 percent chance of working properly. “A solid roll-back or back-up is necessary,” the report says. This has not happened. We don’t know at this point if this is a Y2K-type solution, where years of planning and preparation turned it into a “much ado about nothing” situation, or if in this case, a lack of planning will result in a major issue with telecommunications systems in the U.S. The confusion for consumers impacted by potential issues with the cutover is naturally going to lead them to two places to lodge complaints—the carrier themselves or the retailer from whom they bought the phone and service. While carriers have been aware of the NPAC cutover process for years and have real-time knowledge of the root cause and implications if challenges occur, consumer electronics retailers will likely be blindsided and have no idea why processes and systems that worked yesterday stop working. Stores may be kept in the dark until a notification eventually filters down. By not having advanced knowledge about the potential problems the cutover could precipitate, or having a plan in place should issues arise, retailers may be the delivery agent of a problem not of their creation. The result is a sub-par customer experience that’s potentially damaging to their reputation and revenue. While there’s no indication anything catastrophic will occur, retailers should be prepared for potential hiccups in the cutover. That means becoming knowledgeable about the cutover and its timeline, talking to your carrier partners about their plans relating to the cutover, and preparing a flash communications plan to store operations, sales and customer service teams that not only alerts them to potential issues, but also to advise them of how to mitigate any transactional risks. Finally, as April 8th looms, we feel it’s time to push FCC Chairman Ajit Pai to take more aggressive action to mitigate these risks. You can read more about our thoughts about the possible implications for retailers and steps you can take to prepare in this white paper on the NPAC cutover. We’re following the issue closely and will alert our followers and clients to any reported issues with the cutover. Feel free to contact us if you have any questions.